Archive by Category "National List Counts"
It would be easy to disregard the power of printed materials in a world on the verge of complete digitization. 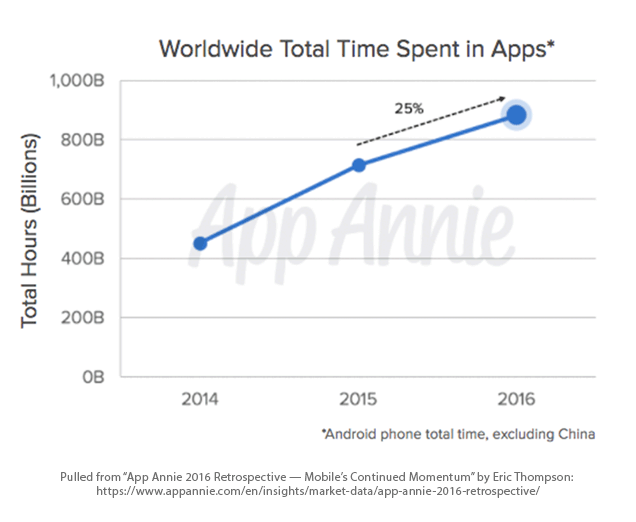 In terms of acting like consumers, there has been an obvious shift to the speed, efficiency and ultimate accessibility to our favorite products, brands and services via the Internet. In fact, any modern marketing strategy is almost obligated to allocate a significant amount of resources to digital efforts: designing a sleek, user-friendly website, devising email campaigns and pushing social media to increase overall presence. The immense proliferation of technology in the last few years would suggest that any need for a printed, direct mail strategy has been negated. However, in the pursuit of high-performance marketing, this is still a hugely valuable asset that when combined with powerful big-data insights, can bolster your overall strategy and ultimately boost sales. Not only is direct mail still a viable marketing tactic, it could actually provide your company with an opportunity to stand out amidst all of the competition we now find online. While it shouldn’t be your company’s sole tool, it can act in a complementary role in terms of accessing your customers at the right time with a relevant message. While digitization has forced the newspaper and magazine industries to downsize and adapt, companies are still finding benefits from mailing their customers directly. Why? For several reasons. First of all, it can be your company’s personal touch. 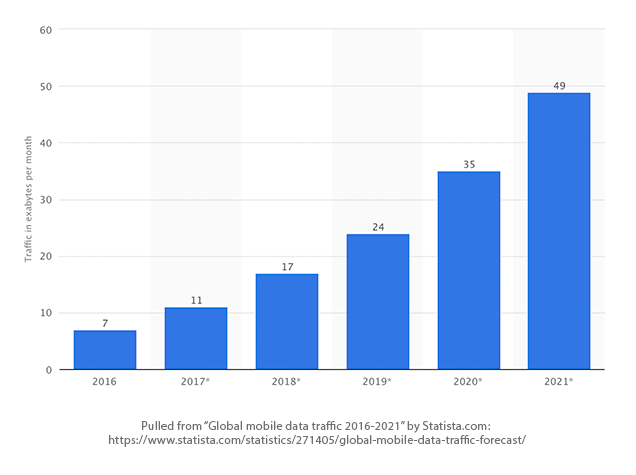 Mobile data is giving marketers better insights into what consumers are searching for, what they’re trying to purchase and when. This is critical in terms of designing targeted approaches to ensure consumers are actually benefiting from your marketing. However, it’s easy to lose any kind of personalization when everything is automated. With more complete and accurate mailing lists–informed by big-data–direct mail is still the standard for reaching out to customers with a personal touch. We still want very real things in our hands, which is something totally lost in email inboxes. The flexibility of direct mail allows you to create something that can reach into consumer psyches more deeply than well-crafted emails. Something that is attention grabbing, boosted by rich visuals (as opposed to lengthy text on a screen), with a simple progression that directs the customer to follow your desired call to action, can propel consumers to either act or at least take notice. We have short attention spans. Marketing that cuts through the clutter with attention-getting graphics and copy more apt to gain and hold that attention. In fact, the brain processes visuals exponentially faster than the time it takes the brain to decode text. Well used imagery can quickly get your piece noticed, and your message across. Direct mail that creates a simple decision path with limited copy and explanation always tests better. Furthermore, in an industry that finds immense value in data, direct mail can be directly measurable. The United States Postal Service is an integral part of our country’s overall mailing industry. In fact, because it can deliver mail to every address (Every Door Direct Mail), companies like UPS and FedEx often piggyback off of its services. This is important because the USPS is able to constantly measure how much mail is coming and going, what kind of mail is being sent, and even whether or not people are reading their mail. The United States Postal Service almost does the work for marketing researchers. A large part of this is accomplished by the Household Diary Study (HDS), a survey that’s been conducted by the USPS since 1987. The metrics from this survey can provide insight to companies trying to make the most of their direct mail efforts. 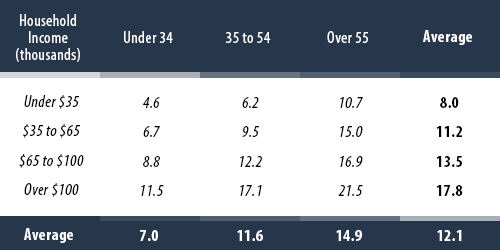 These metrics include total mail sent and received by households based on different demographics ranging from the age and size of households, education and income levels, and access to the Internet. 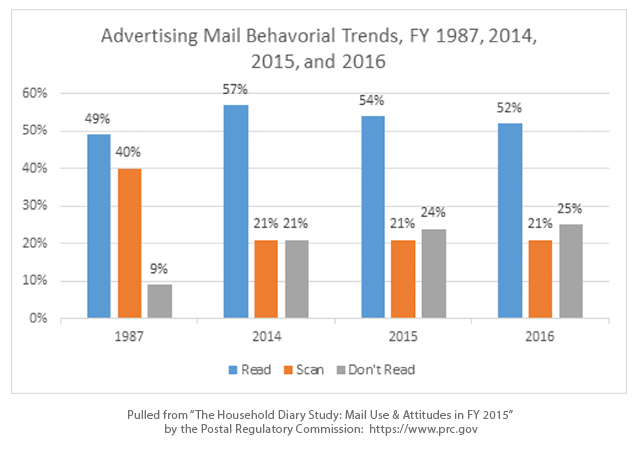 According to this survey, in 2016 advertising mail represented 62 percent of all mail sent and received by households (about 79 billion pieces of mail). The culmination of this data, paired with the insights of mobile and big-data , make it possible for your company to appropriately and accurately determine how best to approach consumers. Ok, but what about the cost? In terms of how cost-effective direct mail can be, it depends on how you decide to approach it. It can be expensive, especially if you’re sending out large catalogs chalk full of visuals and designs that require professional work such as copywriters, photographers, designers and printers. Opting for First Class mail (which means reaching your customers faster) can also bump the price up, but because of how flexible direct mail can be in general, it’s a cost-effective strategy that can be tailor made to fit any budget. Contact us to learn more about how Direct Mail marketing can boost your prospecting. Our thoughts and prayers to our friends, colleagues, and partners affected by Hurricanes Harvey and Irma. Governor Greg Abbott of Texas is calling the storm one of the largest disasters America has faced. Our hearts go out to anyone who is affected by the storm. We, and our partner, MCH Strategic Data, will continue to monitor the situation. MCH has identified the zip codes of affected schools and buildings in the area. Our account and relationship managers will also keep you abreast of potential interrupted mail services by the United States Postal Service. 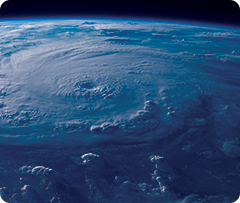 For more information on how Hurricane Harvey impacts mail delivery, visit the USPS web page or call 1-800-ASK-USPS (1-800-275-8777) to obtain information, including available, alternate Post Office retail locations. On the heels of Hurricane Harvey, the United States is preparing for yet another tropical storm likely to affect the state of Florida. Hurricane Irma is expected to bring devastating winds to much of the state, regardless of the exact track of the center. As a result of the storm, USPS operations have ceased in certain zip codes. The situation may also impact email delivery to institutions located within those areas. We will be monitoring daily updates provided by the USPS. When available, we will have a suppression file of the affected zip codes if you are planning on mailing to institutions in the area. We also encourage you to monitor the daily updates provided by the USPS by visiting the link below, and clicking on the “Mail Service Disruption Report” link on the right. Many are not aware that January 28th is celebrated internationally as Data Protection Day. 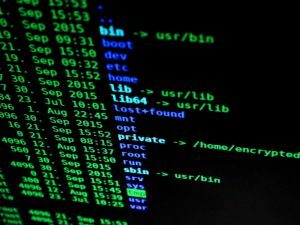 It really shouldn’t come as a surprise as current day data breaches are costing companies an average of $4 million, according to a CNBC article referencing a 2016 IBM Security report. That equates to roughly $158 per lost or stolen record. Ouch! National List Services takes data security very seriously. We only acquire data that is legally and ethically available, and diligently steward that data to the end-user. We also take great care in protecting house data uploaded to our count system at www.nationallistcounts.com for suppression. National List Count suppressions are protected by multiple layers of security that not only ensure the data is secure externally, but internally as well. National List Services and its employees are unable to access the data in it’s original form. Beyond using Secure Socket Layer (SSL) technology to encrypt information sent from your browser to the count system, data uploads are additionally encrypted with match-keys that are generated in real-time, and only those match-keys are stored. Data in its original form, is discarded. Additionally, there is absolutely zero Personally Identifiably Information (PII) kept. In past months, we added to National List Counts–www.nationalalistcounts.com–a few exciting, new capabilities that will allow users better define count universes, enhance the user experience, specify and secure order outputs. Using National List Counts, you can now submit asynchronous count requests that allow you to add complex use cases into your application without impacting user workflow and user experience. Previously, in the case of complex use cases, users had to wait for the count result to return without being able to perform other tasks. This feature allows to define a count structure in a text document and push it to National List Counts. The main advantage of this feature uploading millions of codes in the archived simple structure for unlimited use in future counts. That opens up the ability to operate on the level of ZIPs, ZIPCRRT, ZIP9 codes or even record IDs to deal with an exactly defined universe. 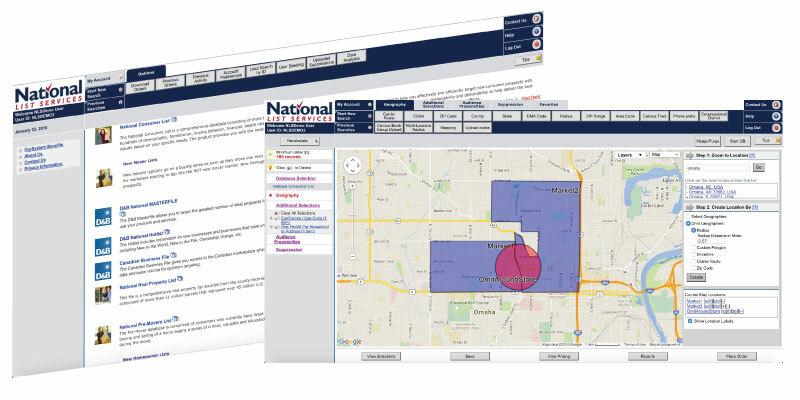 National List Counts now allows you to fine tune a Custom Layout for any placed order that leads to data delivery to a client. Previously, the ability to manipulate with the layout in National List Count’s orders was limited and required special setup for each predefined layout. DriveTime further extends the Radius feature and allows you to get the closest records to a location based on travel time. This feature allows you to encrypt your order file with your own key to ensure another layer of data security. The National List Count’s Merge Count feature was further enhanced to provide more flexibility. It includes an option to request faster counts without providing a breakdown by parts. It also supports optional breakdowns by any allowed selection similar to regular counts and provides the ability to operate with Query Builder counts as parts of a Merge count. These features are released as a free enhancement and will be available to all users! Contact us for more information or for help getting started.